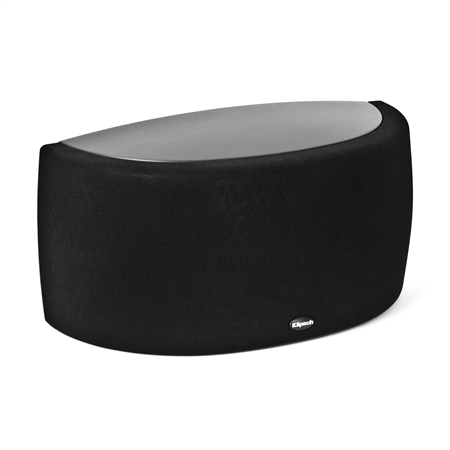 This “go big or go home” speaker delivers the ideal surround sound experience and makes sure you feel it in your chest. 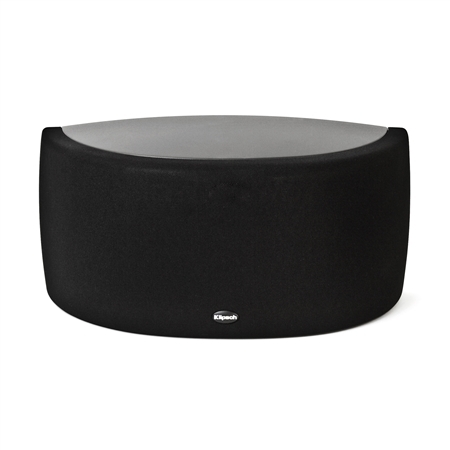 No matter which seat you choose, this affordable and powerful speaker places you in the middle of all the action. The S-20 is complete with our proprietary Tractrix® Horn technology which produces a unique combination of precision, clarity and effortless power. 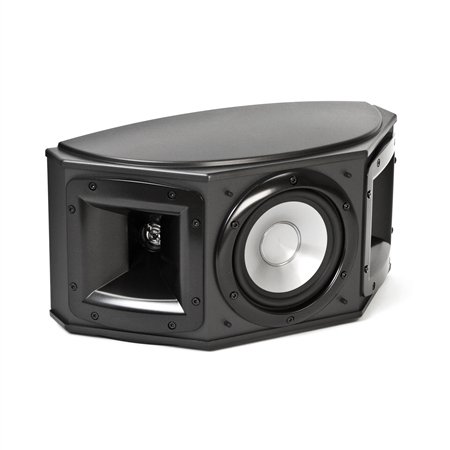 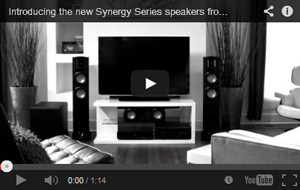 And thanks to its sleek, contemporary black finish and gray accents, the speaker blends in seamlessly with your décor. 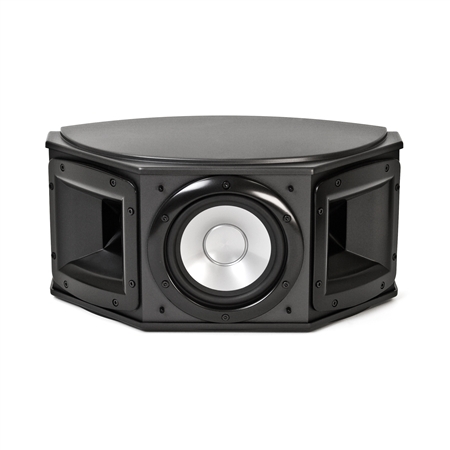 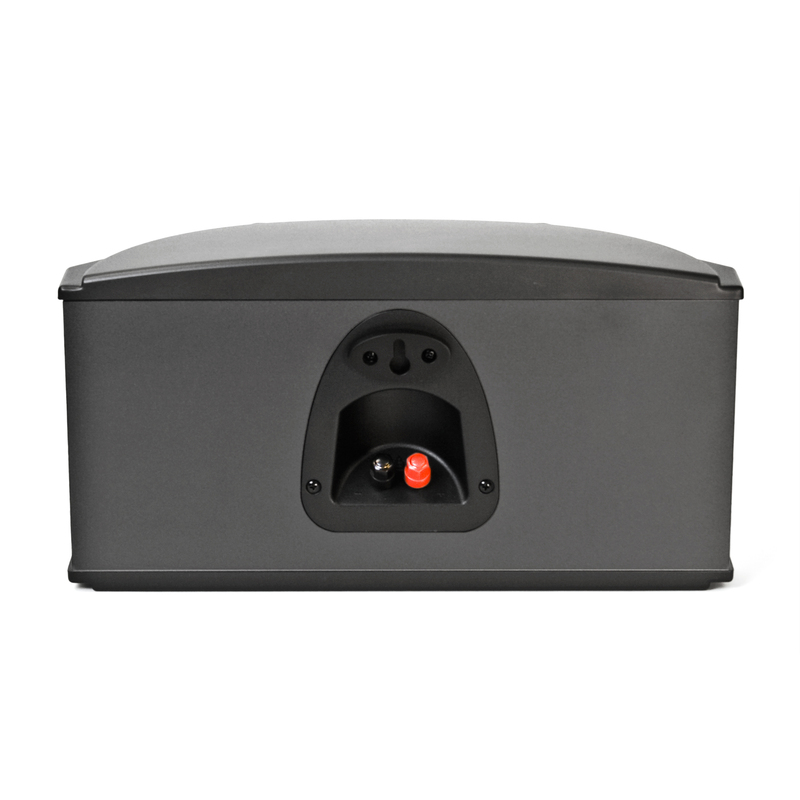 Exclusive Wide Dispersion Surround Technology (WDST) enables surrounds to reproduce localized and ambient sounds with unlimited placement flexibility.